Scroll down for more listening options. 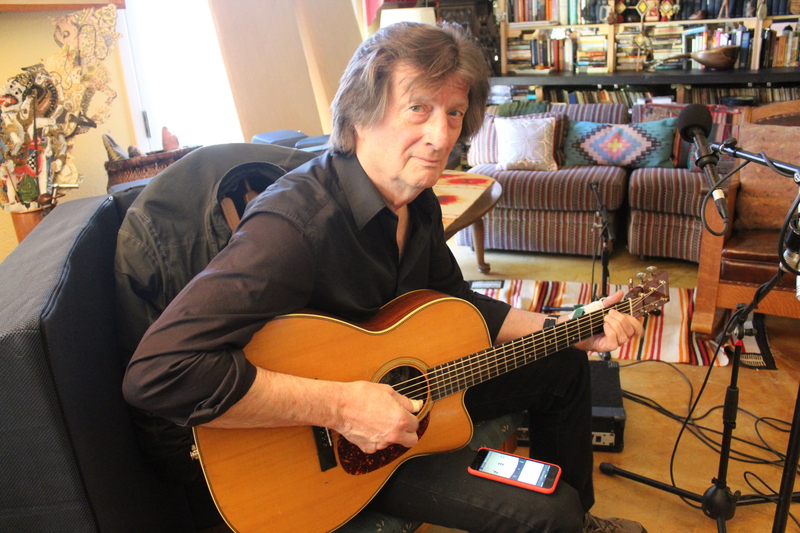 The show can also be web streamed by logging onto http://kpfk.org/ or listen live or by using your favorite smart phone app like Tune-In Radio or SHOUTcast. 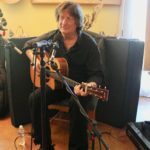 Coming to Folkscene Sunday, April 29 2018 is a newly recorded interview & performance with Chris Smither. When: Sunday Nights 6pm on KPFK, various times on other stations. Since February 3, 1970! 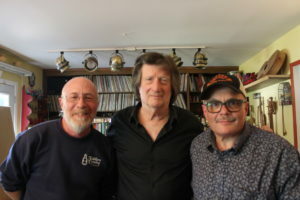 What: FolkScene is a program of traditional and contemporary music featuring live folk music, interviews, remote recordings, and the finest in recorded music. 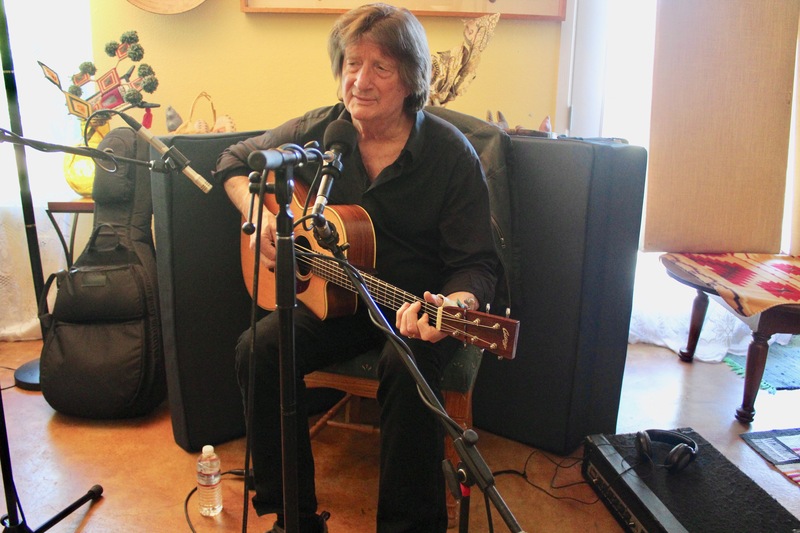 Where: The radio program is heard on Pacifica Radio Station, KPFK in Los Angeles, California at 90.7 FM and in Santa Barbara at 98.7 FM, and many more Internet and earthbound radio stations. Who: The program is hosted and produced by Allen Larman, Peter Cutler, Kat Griffin, and Deborah Hand- Cutler with Roz and Howard’s Loving Blessings, their spirit and presence with us in each broadcast, and engineered by Peter Cutler, DemoDoc Productions. How: FolkScene is solely supported by your donations and purchases. Keep the circle unbroken, bringing you the music from the most dedicated and talented musicians around the world ! 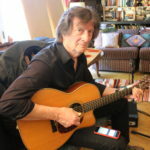 Support The FolkScene Archive Project. 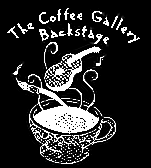 Your donation goes directly to the development of the FolkScene Archives. You will receive a charitable donation receipt for your contribution. 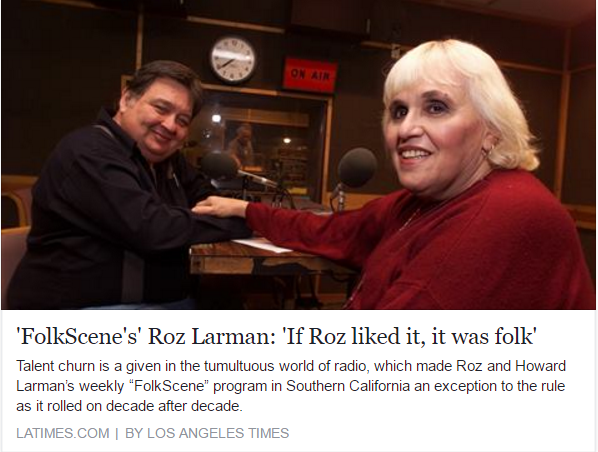 The FolkScene Archives need to be preserved so others can share in this musical journey. 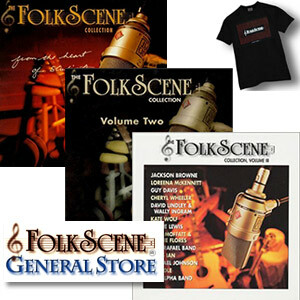 The FolkScene CD Collection Features Live Recordings From The Best Of FolkScene! also Limited Edition T-Shirts & Sweatshirts! Sunday Tune into our next program on February 4th. The feature presentation on that evening is another classic segment from our archive with Mary Gathier.